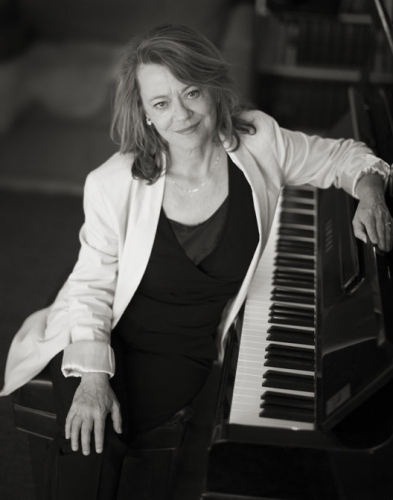 Lisa Moore performs virtuosic, entertaining, dramatic, thematic, classical, and contemporary solo piano programs – ideally suited for concert halls, museums, galleries, festivals, and clubs. 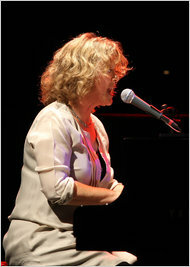 Many concerts include media (visual projections, electronics, amplification) and the use of voice – singing, speaking text, and vocalizing – all while playing piano. All programs are open designs – flexible in repertoire content. Please visit the sample shows below for details and contact Lisa Moore. 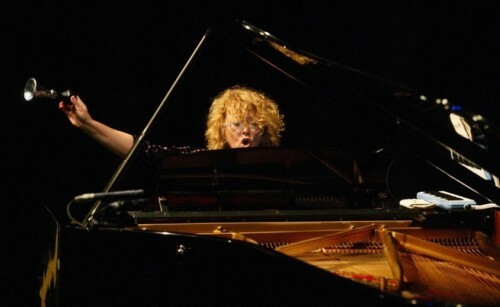 The New York Times writes ‘Lisa Moore, an Australian pianist long based in and around New York, has always been a natural, compelling storyteller’, TimeOut New York describes her as ‘the wonderfully lyrical pianist’ and The New Yorker refers to her as ‘New York’s queen of avant-garde piano’. 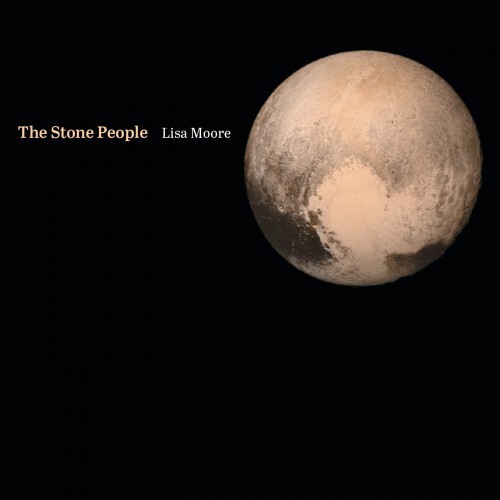 Lisa has ten solo discs (Cantaloupe, Orange Mountain Music, IGM, Bandcamp, Tall Poppies) ranging from Leoš Janáçek to Philip Glass. 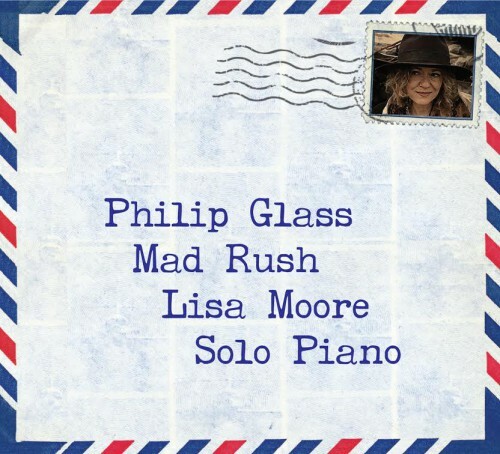 Music by Philip Glass from Lisa Moore’s 2015 Mad Rush CD (Orange Mountain Music) presenting music with roots in motion pictures, opera, Ghandi, and Buddhism. Mad Rush was written for the Dalai Lama’s dramatic 1981 entrance into St. John the Divine Cathedral, NYC. Metamorphosis I was composed for The Thin Blue Line – a 1988 Errol Morris documentary about Randall Dale Adams who was wrongfully convicted of murdering a police officer and sentenced to death. Metamorphosis II was featured in The Hours – a film based on Virginia Woolf. 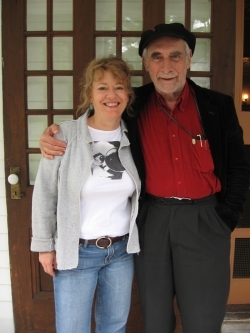 Satyagraha Act III Conclusion is a 7 minute piano arrangement of the opera’s final scene. “Satyagraha” is Sanskrit for “truth force”. Satyagraha deals with Gandhi’s early years in South Africa and his development of non-violent protest. “Closing” is a solo arrangement of the Music in Twelve Parts finale. Etude no. 2 completes the concert, building rich resonance over a lilting 7/8 – 4/4 rhythm. 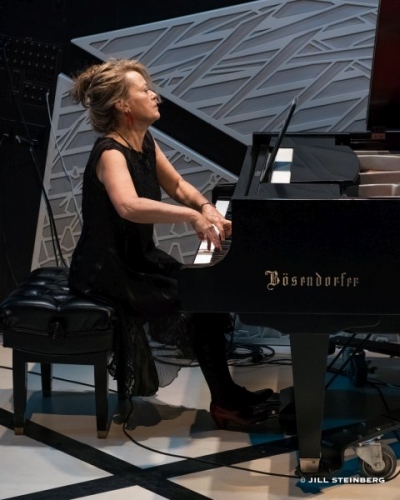 A concert of expansive piano music with a narrative beyond the purely abstract – composed by Philip Glass and Martin Bresnick. (Includes text and DVD projection. Suitable for art galleries and museums). This concert presents music with roots in motion pictures, opera, Ghandi, Buddhism and William Blake. The opening Mad Rush was written for the Dalai Lama’s dramatic 1981 entrance into St. John the Divine Cathedral, NYC. Metamorphosis I was composed for The Thin Blue Line – a 1988 Errol Morris documentary about Randall Dale Adams who was wrongfully convicted of murdering a police officer and sentenced to death. Metamorphosis II was featured in The Hours – a film based on Virginia Woolf. Satyagraha Act III Conclusion is a 7 minute piano arrangement of the opera’s final scene. “Satyagraha” is Sanskrit for “truth force”. Satyagraha deals with Gandhi’s early years in South Africa and his development of non-violent protest. “Closing” is an arrangement of the larger Music in Twelve Parts finale. The first half closes with Etude no. 2, building rich resonance over a lilting 7/8 – 4/4 rhythm. 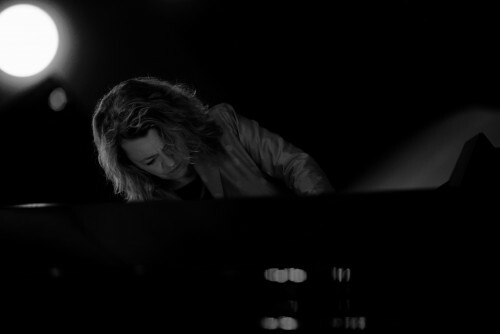 An intimate, personal and poignant concert of music for piano and voice. 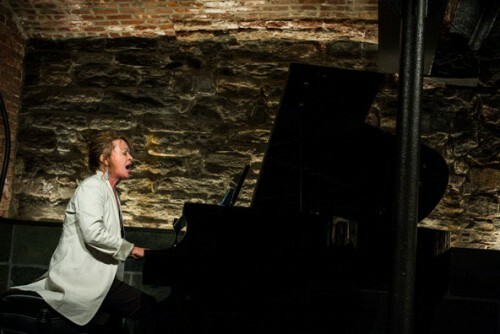 Exiles is a performance-art concert (and ongoing commissioning project) presenting dramatic works for a solo pianist who plays, speaks, and sings. The subject is roots, and within that: distance, estrangement, immigration, travel, place, and change. The focal point is De Profundis – a 30 minute dramatic oratorio with music composed and text adapted by Frederic Rzewski from original text by Irish writer Oscar Wilde (excerpted from his 1895 letter “De Profundis” written in Reading Goal while prisoned for homosexual acts). This powerful piano tome is composed for a speaking, whistling, singing, percussive, and emoting pianist. 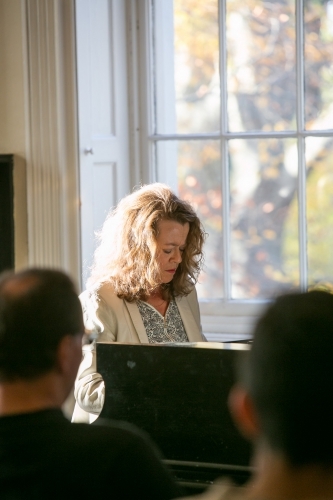 The concert also features the devastatingly beautiful Ishi’s Song by Martin Bresnick (about the last Yahi Native American) as well as moving, recently commissioned works by Irish-Australian composers – Kate Moore, Erik Griswold, and William Gardiner (the latter with text adapted by Lisa Moore, drawn from poems, novels, diaries and letters). Ambient sound designed by the Australian composer William Gardiner envelops the space between works. A new speaking, singing pianist dramatic oratorio, a music-theatre piece about Irish-Australian roots, travel, immigration, place and change. Text adapted by Lisa Moore from poems, novels, diaries and letters. Ambient sound by William Gardiner. 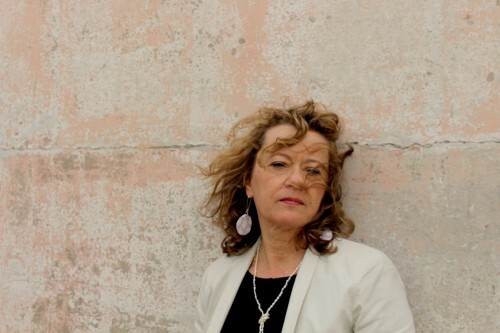 Music includes new works by selected Australian composers with Irish heritage. 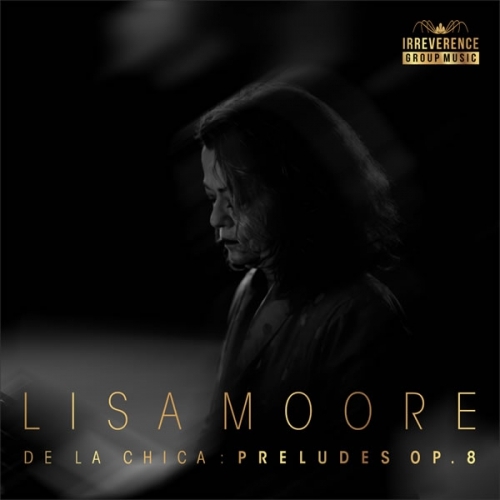 This concert features 13 beautiful, meditative Preludes Op.8 by the Columbian composer Julián de la Chica from Lisa’s recent CD release for piano and synthesizer. Julian de la Chica performs on synthesizer. This concert can be solo piano or piano with synthesizer. A guest in the complete Beethoven piano sonata cycle at the 2017 Canberra International Music Festival Moore presents three master composers for piano in dramatic contrast – Haydn, Beethoven and Rzewski. One Haydn sonata, two Beethoven sonatas and Rzewski’s De Profundis – a dramatic melodrama composed for speaking pianist reciting text by Oscar Wilde – his last work of prose, written while imprisoned in Reading Goal (1897) and set by American composer Frederic Rzewski in 1991 and available on Moore’s Cantaloupe Music CD. Music spanning 120 years of flowing piano music, tinged with “eastern” influences or written by composers with eastern European roots. Music with an intimate touch – highlighting who we are, what we do and how we feel. Ideal for art galleries and museums – music inspired by visual imagery. This concert opens with a collection of some of Gyorgy Ligeti’s finest works for piano, followed by American composer Martin Bresnick’s setting of William Blake’s engravings and text with video by Leslie Weinberg. A concert of traditional and new virtuosic piano etudes. A witty program of music with text featuring classics such as Brett Dean’’s startling Equality, Russian-Australian Elena Kats-Chernin’s cheeky Stur in Dur, Brian Eno’s reflective By This River and a Randy Newman timeless ballad. A dramatic, speaking pianist show that celebrates the turn of the nineteenth century highlighting Moore’s De Profundis recording. Features screened art slides by Monet, Beardsley and Toulouse-Lautrec with Oscar Wilde spoken witticisms and writings, interspersed with English palm court melodies, French precision and Russian romance. The grand finale is Frederic Rzewski’s De Profundis for speaking pianist, a provocative music theater piece that re-works the original text by Oscar Wilde. This compositional tour-de-force makes unheard of demands on the concert pianist: singing, whistling, crying, hitting and scratching. Works by Australian pianist-composer virtuoso Elena Kats-Chernin from Lisa Moore’s Tall Poppies CD Purple, Black and Blues. Featuring text by Andrew Marvel, Oscar Wilde and William Blake. A theatrical evening at the piano featuring music, text and DVD projections. The pianist sings, whistles, speaks, shouts music written especially for her unique theatrical abilities. Timeless piano music by the two great Frederics. * with projected images from the Goya etchings “The Disasters of War” – this is a piano concerto written for Lisa and percussion quartet (commissioned by So Percussion). Electric, amplified piano music with samplers, playback, DVD/screen and keyboards. This program features the music of Bartok, Ligeti, Janacek and Bresnick. Some of the greatest music of our time with Balkan dance rhythms, Eastern-European folk melodies and stirring slavic harmonies. Featuring the music of the great Russian composers Scriabin and Mussorgsky this program explores the world of Russian decadence, romance and suffering. Powerful selections from classics in the American 20th and 21st Century piano library.